FREE SHIPPING ON ORDERS $150+ ($12 flat rate on all others). We purchase our photo gear from Hunts Photos – they are big enough to have what you need but small enough to help you and answer your questions (and they stand by their products). Contact Alan Samiljan (asamiljan@huntsphoto.com or 781-462-2383) and let him know that you attended a class or a program or workshop with us (or read our blog) and he will give you discounts on the gear that we use. 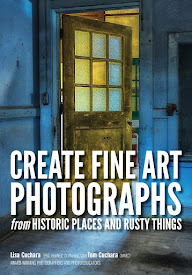 Hunts Photo 100 Main St. Melrose, MA 02176 (781-662-8822). Hunts will work with you for your photographic needs. If any code does not work then please call Alan and he will help you place your order over the phone. Hunts always works with you for your photographic needs!! Why Shop at Hunt’s? Unlike “big box” stores or online sellers, Hunt’s makes personal service part of every purchase. Our friendly, knowledgeable staff will assist you in selecting the perfect camera for your individual lifestyle and interests. As a major supplier to the consumer, professional, educational and government markets, Hunt’s maintains a well-stocked inventory of photo, video and digital imaging equipment from every major manufacturer so you’ll have plenty of options from which to choose. With seven retail locations in four New England states, Hunt’s offers an unbeatable combination of competitive pricing, sales know-how, and unparalleled customer service. FYI, we only list items that we personally use and we do not receive a commission on items ordered thru Hunts. The latest Wacom Cintiq Pro 24 - Creative 4K PEN DISPLAY and it sold out right away. Here is special $100 discount promo link for your students. Bird (big lens) and night photography = Gitzo. Heaviest of the three but also the sturdiest. 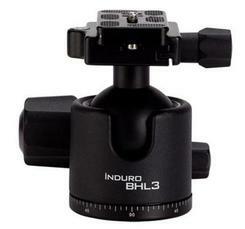 It can handle long lenses and is great for long exposures and night photography. Vanguard 263AT This is a great all around tripod. 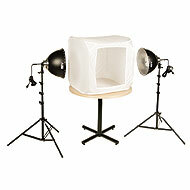 We use it for tabletop, lightbox and macro photography. 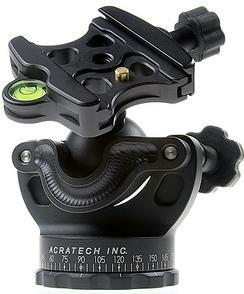 Alta Pro tripods have unmatched stability and flexibility, enabling more angle possibilities than ever before. Its innovative Multi-Angle Central Column (MACC) System allows users to move the central column from zero to 180-degree angles in variable vertical and horizontal positions making macro-photography and special wide-angle shots a breeze. 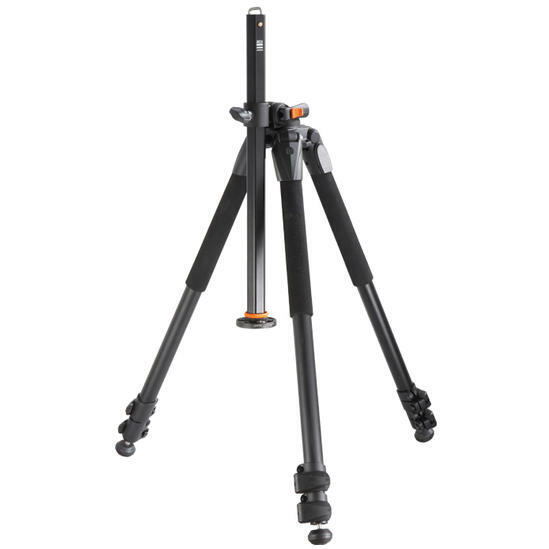 The Instant Swivel Stop-n-Lock (ISSL) System securely repositions the central column in one simple movement, in just a few seconds, while maintaining the tripod's stability. 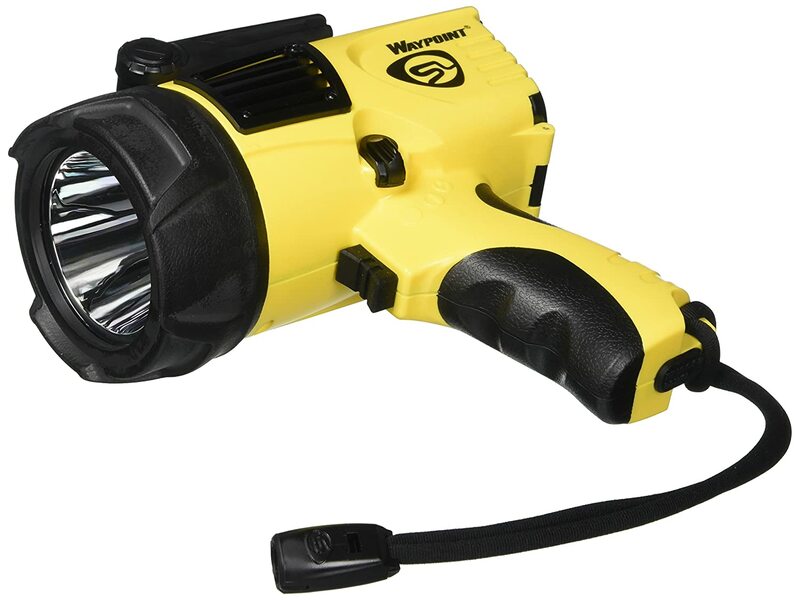 Other features include advanced camera vibration and shock control, legs that adjust to 25, 50 and 80-degree angles, patented premium magnesium die-cast canopy and head, hexagon-shaped central column for extra stability, and non-slip, spiked rubber feet for changing terrains and a removable hook for hanging camera accessories. 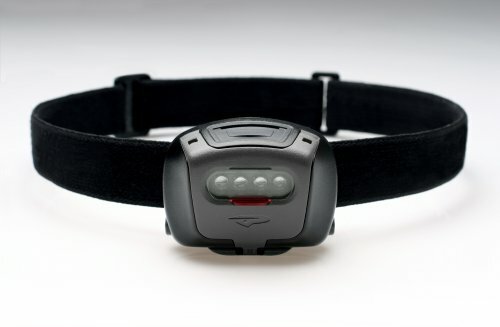 Alta Pro 263AT is aluminum alloy and has quick-flip leg locks. This is an awesome ballhead, lightweight and study. It can act as a gimbal too. Can be used with lenses like the 300mm f2.8 or 400 mm. Have a longer lens? 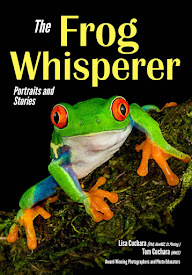 Then use a Wimberly. 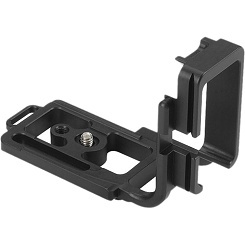 I consider an L bracket a MUST for serious photographers. This Kirk L-Bracket for Canon EOS 7D is a right-angle, quick-release bracket that fits on the base of the EOS 7D, allowing you to quickly move from vertical to horizontal format without moving your tripod head or changing your position. It allows you to keep the weight of your camera over the center of the tripod, rather than pulling it off to one side if you use a standard plate and a ballhead or tripod head. It also is great when going from horizontal to vertical and back because you do not need to reposition your composition. What do the different sizes of tubes do? Example: using a 31mm extension tube between a 50mm lens and a camera body would result in magnification of 0.62x (31 mm / 50 mm). 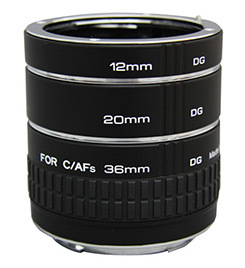 Using all three with a 50 mm lens would give you a magnification factor of 1.28x (64 mm / 50 mm). That’s close. Past 1x and you find yourself in a strange, almost alien, world of details. WE USE OUR LIGHT TENTS ALL THE TIME! The easy way to control both Shadows and reflections. The tent is supplied with a blue background cloth which is held in place by Velcro strips to facilitate easy removal or changing of the background. A removable front panel allows for further control of reflections w hen photographing reflective subjects. The tent collapses down to fit into the circular zipped bag supplied. 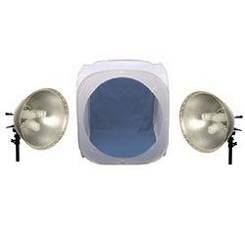 Folds to 11"
The Fluorescent Light Box Tent Kits use Smith-Victor's new line of FL3 Fluorescent lights that are very economical to operate. 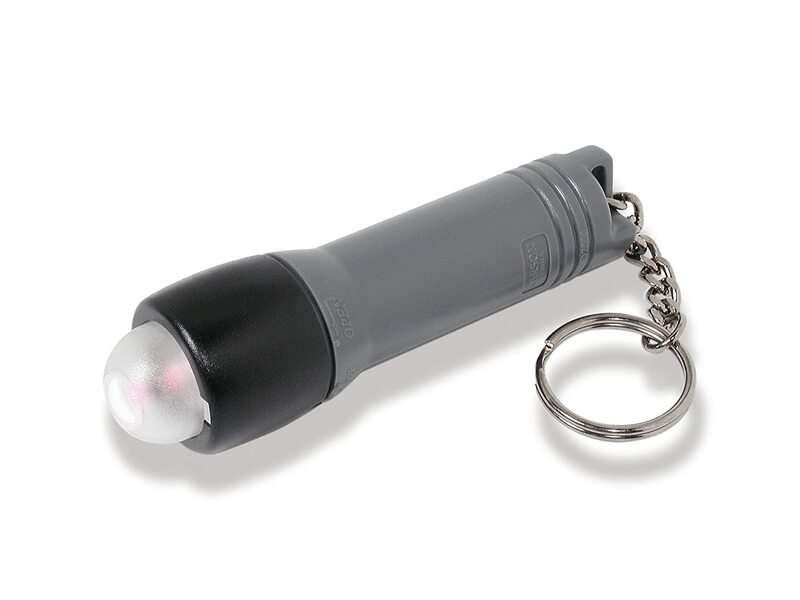 The FL-3 uses "flicker free" compact fluorescent bulbs with true "daylight" color temperatures (5500K). The bulbs have a life of approximately 10,000 hours and produce virtually no heat. 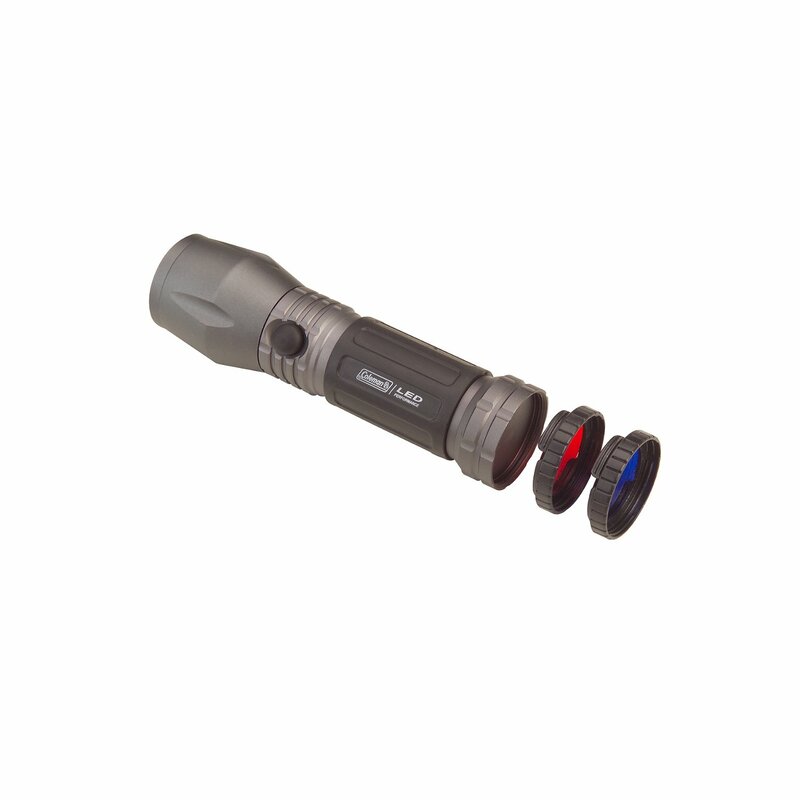 Excellent for shooting food, plants, animals, scientific and medical applications. Most of us can attest to Hunt’s exceptional customer service and product knowledge. They are the heart and soul of the NECCC conference and also many state PPA conventions too. Whether it’s a camera, lens, tripod, or anything else photo and video, Hunt’s will help you find just the right product. They have local brick and mortar stores to visit, you can also purchase online or just call a salesperson to help you make the right choices. They stand behind their products too with great customer support. Their main store is at 100 Main St., Melrose, MA 02176 (781-662-8822) but they have other stores too. So please keep Hunt’s Photo & Video in mind the next time you are in the market for any gear! You’ll be ready to start shooting as soon as you leave the store when you purchase your camera at Hunt’s Photo & Video. As New England’s largest retailer of photo, video and digital imaging products, we make sure every client feels comfortable with his or her purchase and confident in its use. Whether you are a student, hobbyist, or photo or video professional, Hunt’s Photo, Video and definitely Digital will help you choose the right equipment for all of your imaging needs. Unlike “big box” stores or online sellers, Hunt’s makes personal service part of every purchase. Our friendly, knowledgeable staff will assist you in selecting the perfect camera for your individual lifestyle and interests. As a major supplier to the consumer, professional, educational and government markets, Hunt’s maintains a well-stocked inventory of photo, video and digital imaging equipment from every major manufacturer so you’ll have plenty of options from which to choose. With seven retail locations in four New England states, Hunt’s offers an unbeatable combination of competitive pricing, sales know-how, and unparalleled customer service. Three generations of Farber family ownership have established Hunt’s as a trendsetter in the imaging equipment industry. Begun as a Malden Center drugstore by pharmacist Solomon Farber and his sons, Hunt’s began building its camera business during the 1950s under the visionary leadership of Solomon’s son, Jack. As interest in photography grew and small neighborhood pharmacies fell victim to big national chains, Hunt’s began shifting its emphasis away from the pharmacy business and into the business of cameras and accessories. By 1992, the pharmacy closed and imaging equipment became Hunt’s primary focus. Led today by Jack’s sons, Scott and Gary, Hunt’s proudly serves a diverse audience of individual, corporate, educational, and government clients as one of the country’s largest retailers of photographic, video and digital imaging products. As the sponsor of the renowned Hunt’s Show and Sale each fall, the company hosts a three-day showcase of the latest trends in photographic equipment for users at all levels. Visit Hunt’s 30,000 square foot flagship store at 100 Main Street, Melrose, or one of its satellite locations in Boston, MA – Cambridge, MA – Hanover, MA – Holyoke, MA – Providence, RI – So. Portland, ME – or Manchester, NH to discover how Hunt’s Photo, Video and definitely Digital can help you create your own picture of success.